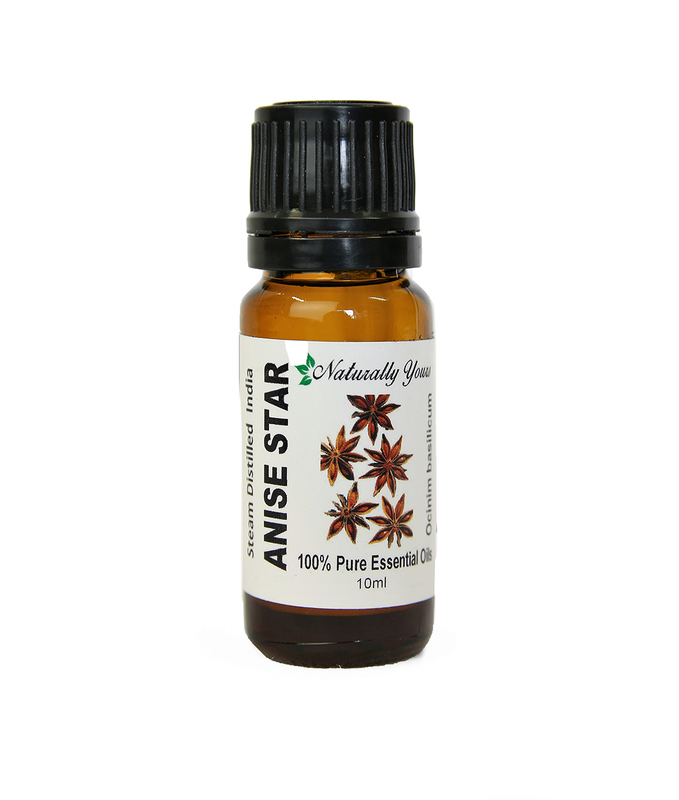 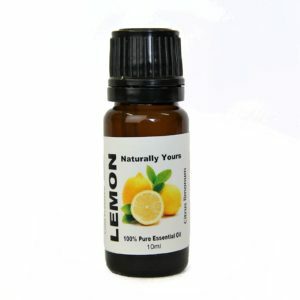 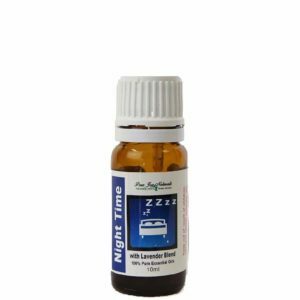 Anise Star 100% Pure Joy Naturals Essential Oil has a sweet licorice scent. 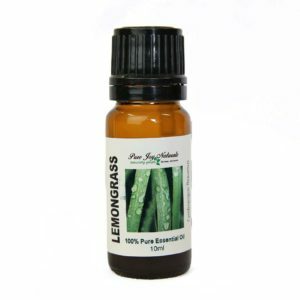 Aniseed is the fruit of the annual anise plant of the parsley family (Umbelliferae). 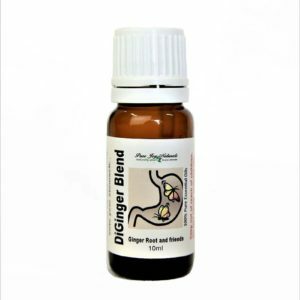 Product Abstract: Aniseed is the fruit of the annual anise plant of the parsley family (Umbelliferae).